What better way to thank our fans for making us a finalist for a 2016 Podcast Award than to hook you guys up with a bonus episode! 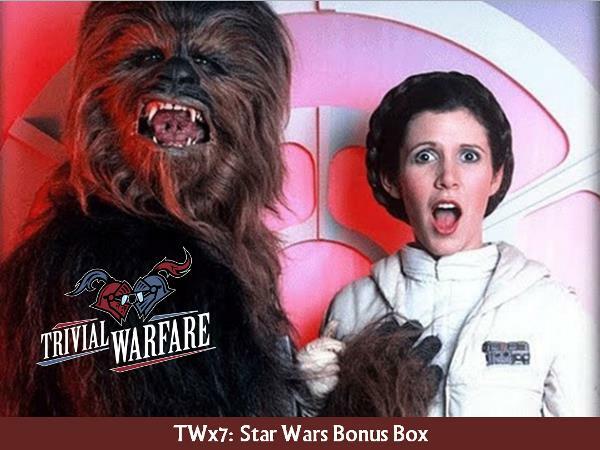 Chris, Carmela and Jonathan go full nerd in this Star Wars focused bonus. It's a little different than our usual episodes. Speed matters! Hope you guys enjoy. I think you'll get a good laugh out of it. Heads up to your parents out there. This episode includes some mild swearing. Don't forget to vote over at www.podcastawards.com. We're a finalist in the Games and Hobbies category. Every single vote could be the one that puts us over the top. You can vote once a day until voting closes on 6/12. Thanks for your support!